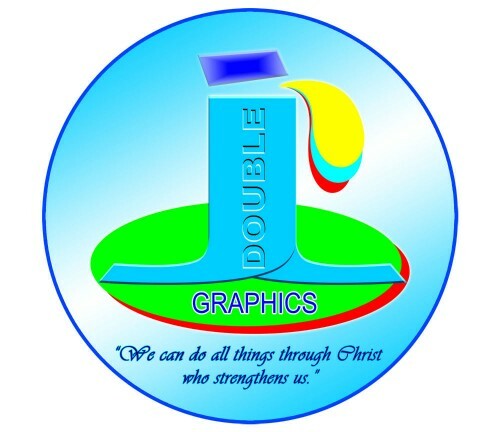 Double J Graphics is an advertising company based in Davao City, we offer lowest price specially in signage installation. Note1: For exact price quotation, please contact us using the contact info’s below. Send the exact dimensions for price quotation. Note3: Standard lay out charge is Php. 150.00 negotiable if simple lay out. Depend on the complexity of your design.We are happy to serve you anytime that is convenient to you. Just make an appointment. We fabricate Cut Sticker on Panaflex, install, repair signage’s from lighted to non-lighted, acrylic or metal box type signage’s here in Davao City. Note1: For RISO if back to back just add Php.70.00 for black and Php.150.00 for colored. Note2: For cutting just add Php. 10.00 ½ and Php. 20.00 for ¼ .
Note3: For more info about the pricing/quotation/discounts please contact us using the information below. We also accept online transactionfor lay-outing, after the lay out done it will be send to you via email. Payments Gateway: EON (union bank), Smart Money, G-cash, LBC, MLhuillier and other pera padala center. Rules:	1.) Send first the lay out charge worth Php. 150.00. 2.) Send me the transaction no. 3.) After we verify your payment we will send you the lay out. Note: For birthdays, debuts, or other occasions/ event na kailangan my picture nyo or my logo nakailangan e attach you can send it first to my email together with your complete instructions, before kayo mag bayad.